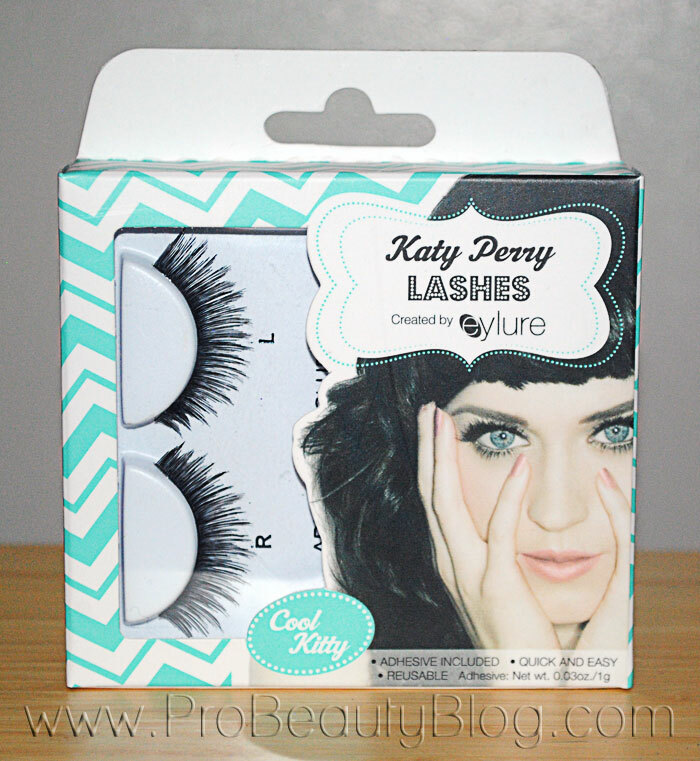 Eylure teamed up with Katy Perry to put her favorite lashes in the hands of the admiring public! Here is a look at the styles that are offered. AMOUNT OF PRODUCT: 1 pair of lashes and a vial of glue. GLUE INGREDIENTS: Rubber Latex, Aqua, Butyl Acrylate/Ethylhexyl Methacrylate Copolymer, Cellulose Gum, Methyl Methacrylate Crosspolymer, Laureth-50, Ammonium Hydroxide, Methylparaben. 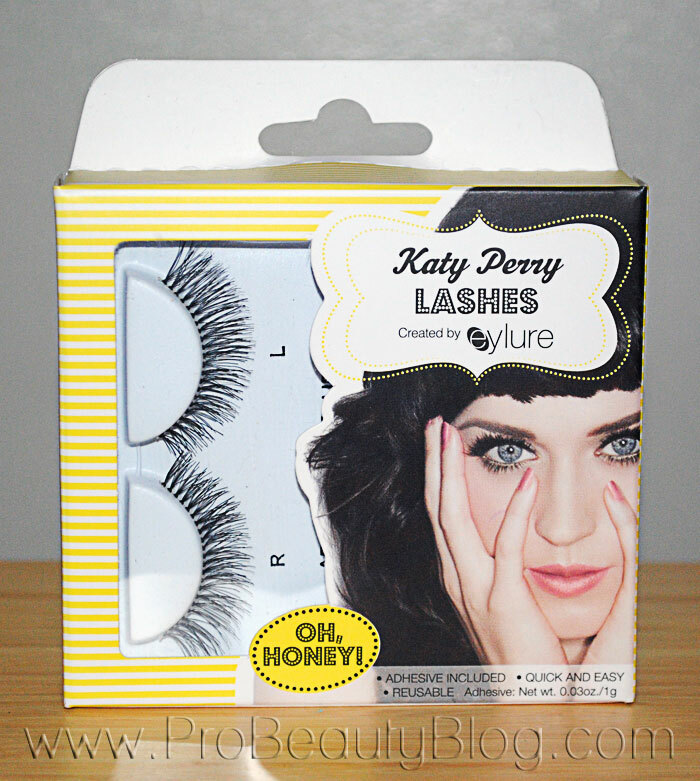 COMPANY DESCRIPTION: Katy Perry Cool Kitty Lashes. 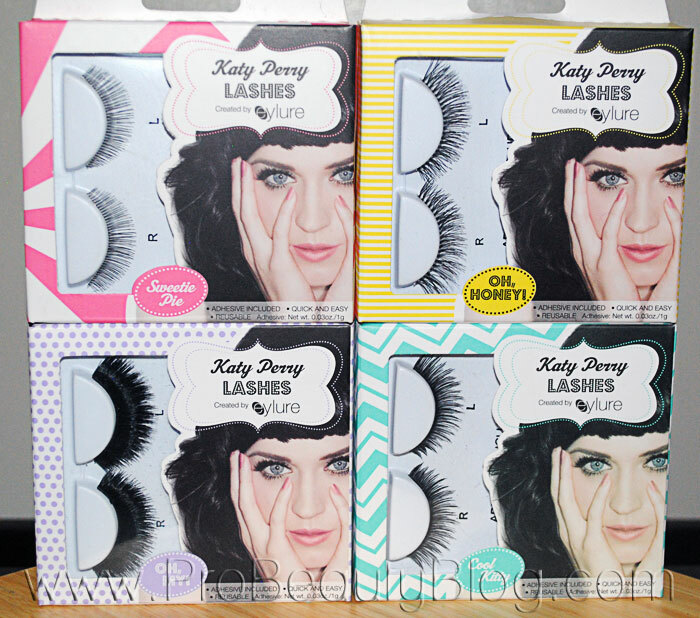 A stunning and wearable new lash collection from Katy Perry and Eylure. The style will make your eyes look amazing. Gorgeous framing with manicured tips, these lashes can be worn in the day to be daring or at night as the perfect finishing touch. 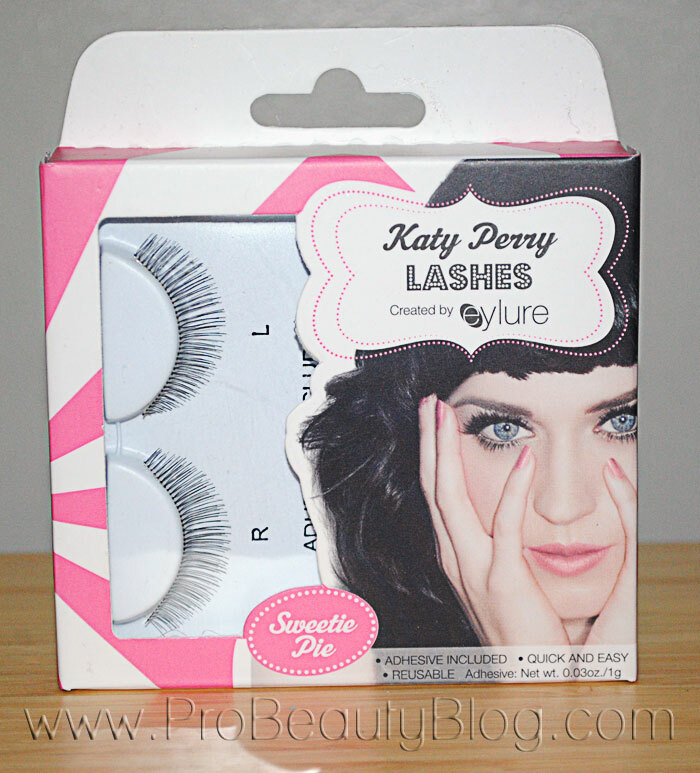 All Katy Perry lashes by Eylure are handmade, 100% natural and each style is reusable. My Eylure false lashes are one of my top beauty secrets. I’ve loved Eylure from the beginning and am so pleased to share with you the new range I created for them. When it came to having a range of my own, I wanted everyone to have a great experience with my lashes. As they have such an amazing history and great quality Eylure was really the best choice for me to work with. This is a really cute collection of lashes. Not only are they affordably priced, they also are made very well. 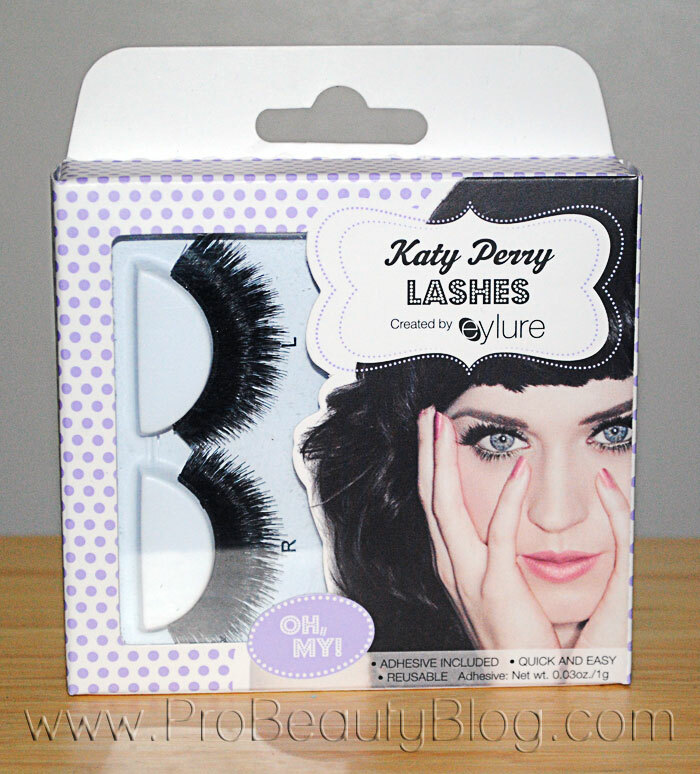 The lashes are dense with a sturdy band that will last several applications with proper care.